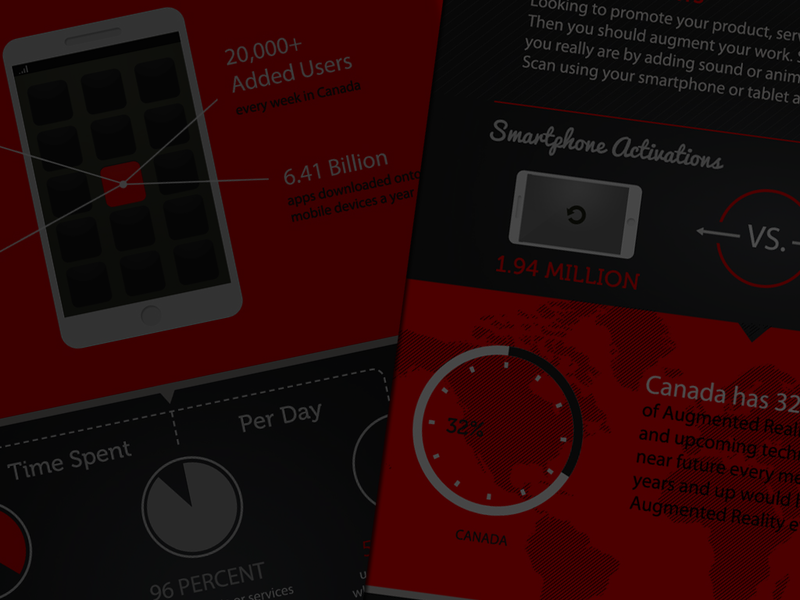 Augmented Reality Statistics 2013 - Upcoming Media Inc. Looking for more information about Augmented Reality, what it is exactly and how it can help boost your business? Check out the latest info-graphic by Upcoming Media as we break down, from a marketing perspective, some of the key benefits of Augmented Reality.